Maestros have always reigned triumphant at Old Trafford. Now it seems more and more likely that Alexis Sanchez will be the next big transfer for the Red Devils. But just how much of an impact will the possible move have? 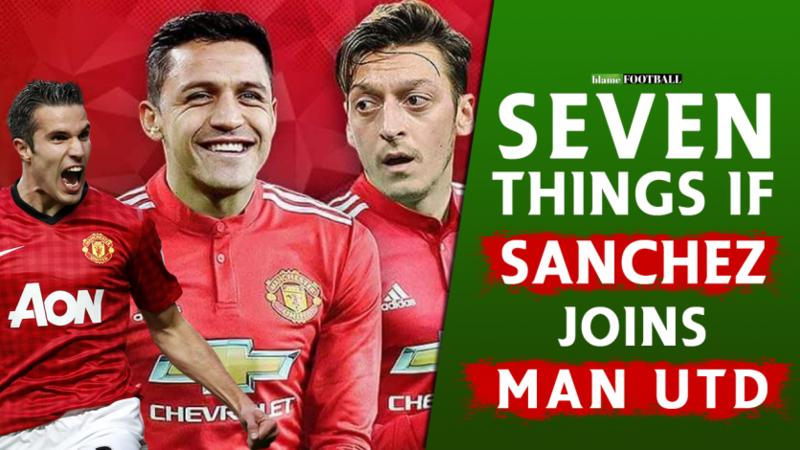 Here are 7 things that are bound to happen if United beat City to acquire Sanchez [Video].